Time for starting early seeds. This is time of the year when most people are counting down the number of days to the first day of spring. Gardeners on the other hand, are calculating the number of weeks until the last frost. That date is far more useful for gardeners than the vernal equinox. At this time, we are somewhere between ten to twelve weeks from our normal last frost. The way the winter is going right now, I’m planning on a later frost date rather than an earlier one. You have to take your best guess as to when it will be safe to plant outdoors months down the road. 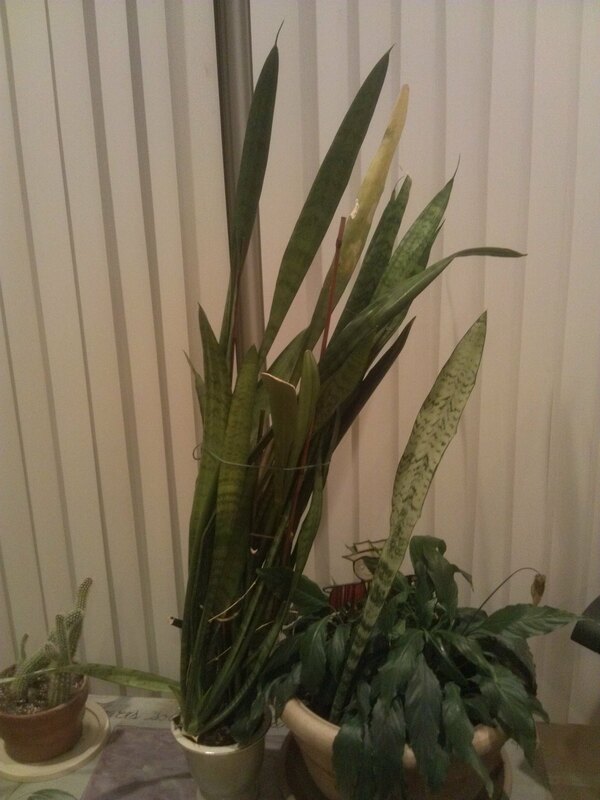 The other alternative, which most people choose, is to just let the greenhouse manager worry about frost and buy your plants from him when the time comes. 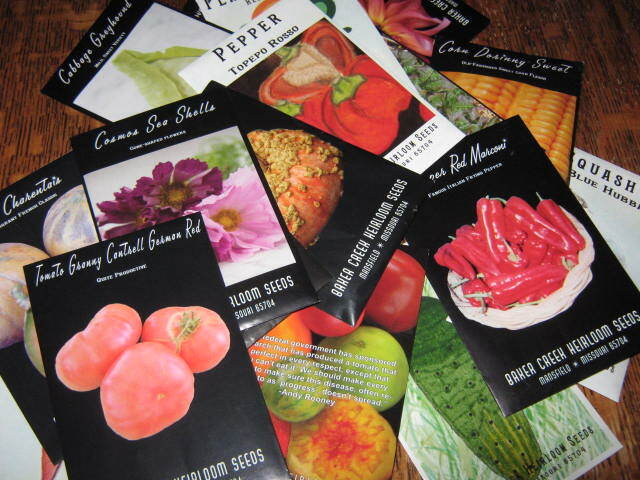 The problem with that is if you want a particular variety that you’ve seen in a catalog or magazine, it may not be available unless you grow it yourself. So it’s time to sow some seeds, those that need a long time to germinate, grow and develop before setting outside in the garden. 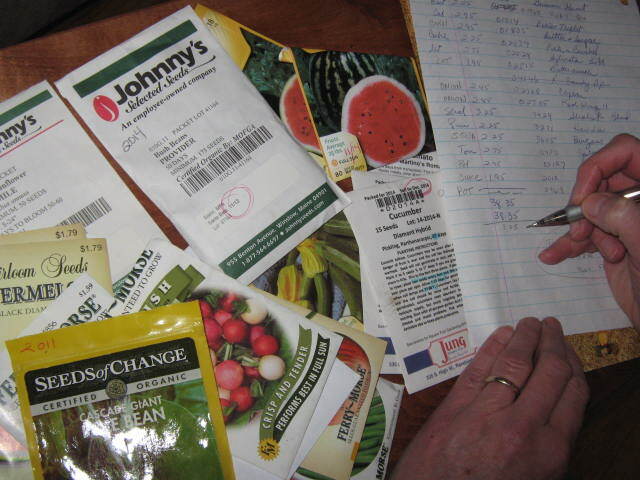 My new seed order arrived in the mail Tuesday and in it were some of those seeds I need to sow now. The first of many seed orders. I’m starting just a few vegetables this week: onions, leeks and celery. I’ve cut back on flowers and am sowing just heirloom petunias and black-eyed Susan. In years past I would have been starting butterfly weed, sweet William, foxglove, and yarrow too. The peak season for starting the rest of the seeds won’t begin for another three or four weeks. There are two large, covered containers in my garage that contain over twenty pounds of assorted vegetable and flower seeds. Most of them are long expired. The oldest are between five and ten years old. That doesn’t necessarily mean that they’re no longer usable. Even some of the oldest may still be viable, that all depends on what species they are. I just need to take the time to organize them. this is a good time of the year to sort through all of those left over garden seeds. We don’t have a detailed list of what is in those jars, that’s what Judy is doing this week. Once she gets the list done and compare it to our garden plans, we’ll place our seeds orders.